Plantekno is a research company established in 2011 with great goals. 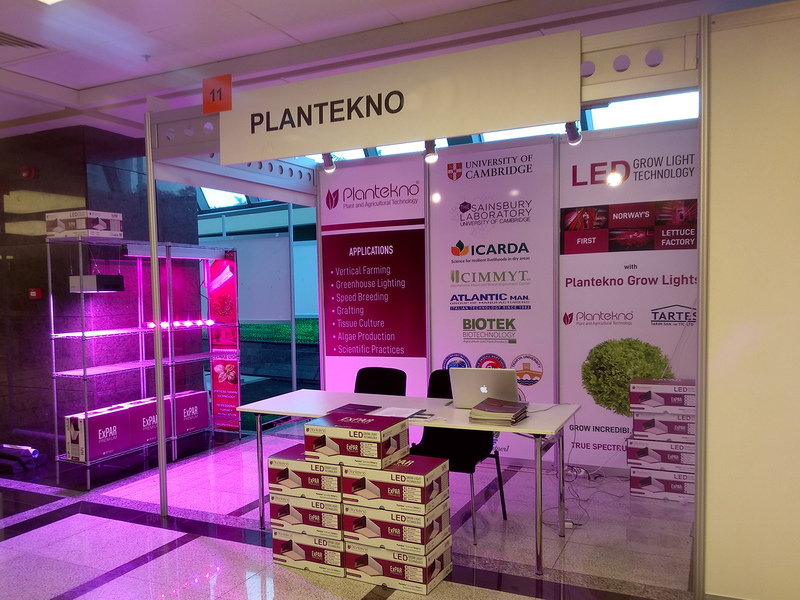 Plantekno provides high technology artificial LED Grow Light solutions for horticultural applications. 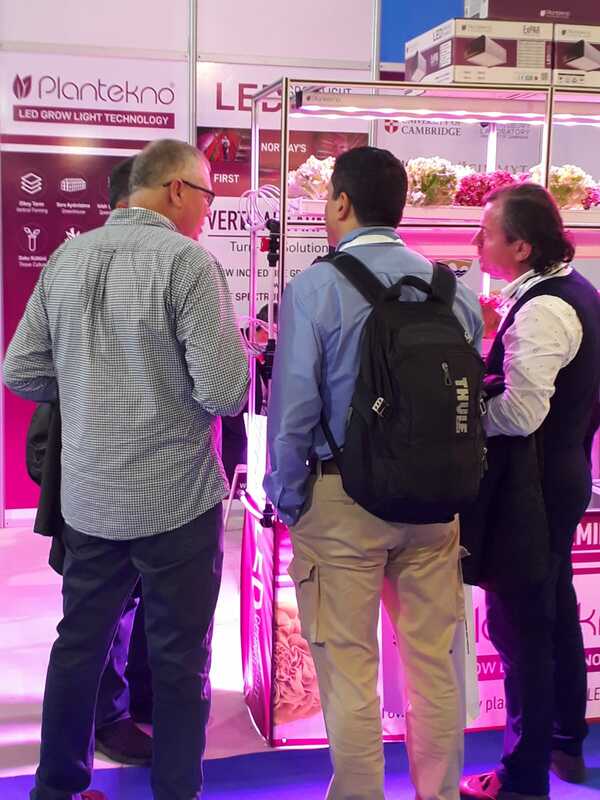 We have been operating since 2011 to provide the best and professional LED lighting solutions for horticultural applications. Innovation is one of the most important issues for our company. 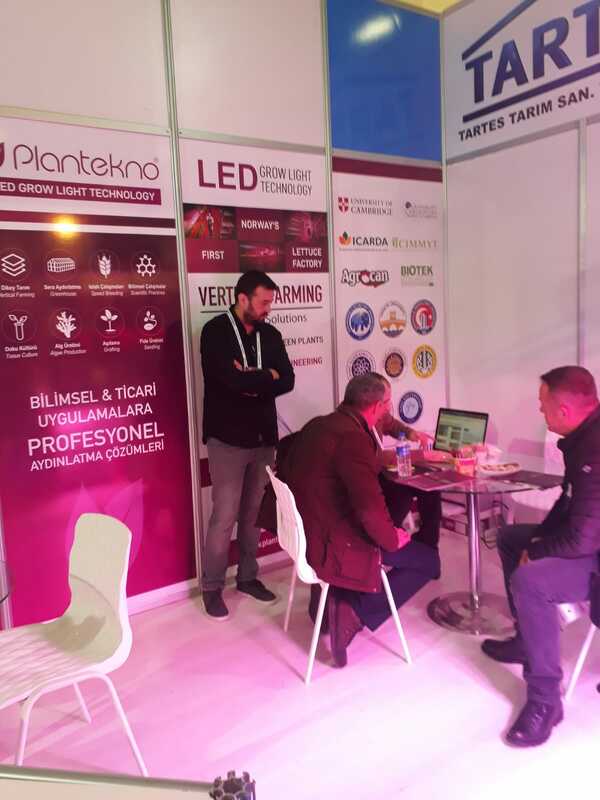 Apart from the general LED technologies in the market, we are working on high efficiency lighting and web based control systems. In this way, economical and unlimited combinations of plant lighting can be realized. Apart from these, Plantekno continuously works on new technologies and investments are made. Research & development work is a critical issue for our company. With these studies, we can find solutions to many problems of our customers. At the same time, we reach the high-tech product target in line with these studies. These studies are divided into two within the company. First; to be informed about the effects of light on the plants to be produced. The second one is to make our products more qualified, useful and efficient. In this way, we can always stay up-to-date and high in this market. The hardware, software and some important parts we use in our products are produced and developed under our own control. In this way, we can be sure of the quality of the parts we use. In addition, the design and quality control of each technological part is carried out by our engineers. In this way, when you need technical service for the products you purchase, we can solve the problems with the fastest and simplest methods.